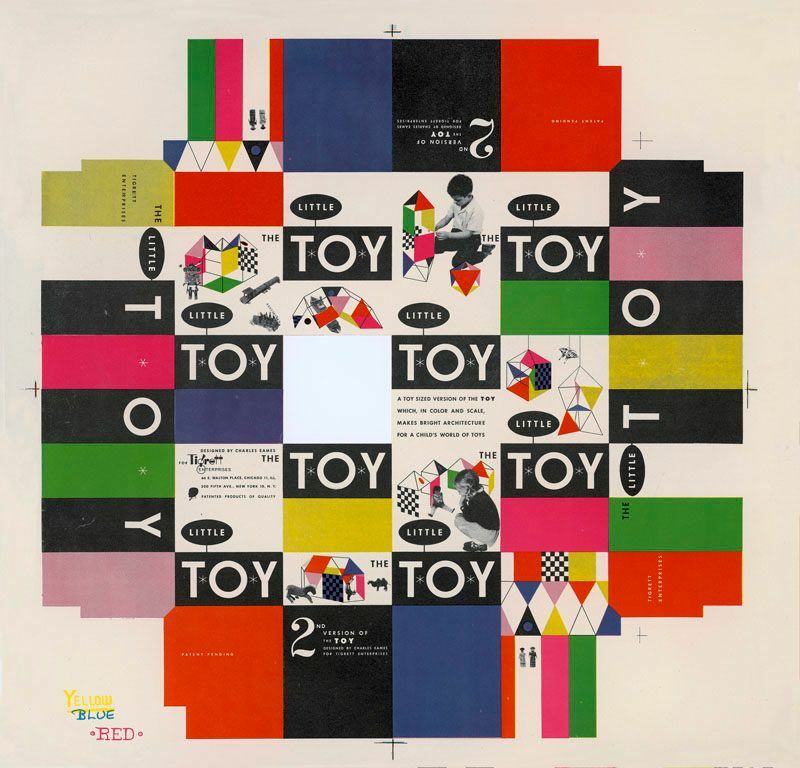 An exhibition examining the graphic contributions of the Eames Office including rare examples of advertising, packaging, film and photography. Charles and Ray Eames were America's iconic 20th century design couple; world famous for their pioneering furniture, much of which is still in production today. Working from their office in California, as well as designing furniture they also spent much of their time creating exhibitions, making films, and even designing toys. This exhibition at PM Gallery presents their lesser known, but no less significant contributions to the design world, celebrating their unique approach to problem-solving and examining some of the many examples of brilliantly effective graphic communication that it produced.